She's a champion of the music from the Americas & Spain"
[…] the pianistic ability of the interpreter aroused total admiration”. 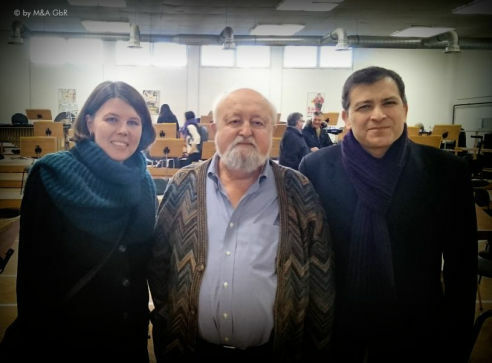 In this way the critics praised one of the most recent recitals of Anna-Maria Maak, where she added a new milestone to her artistic career by playing the world premiere of Krzysztof Penderecki’s first solo piano work. In keeping with the modernity of our time, Anna-Maria Maak is a versatile artist with a multifaceted cultural background. Although possessing impressive multilingual capabilities, “music is her mother tongue” as professional critics confirm again and again unanimously. And in that her native language, she is able to transmit very different musical expressions through the piano keys in a very natural and spontaneous way: “The expressive interpretation and virtuoso performance...intermingled so harmoniously”, as the press testifies. 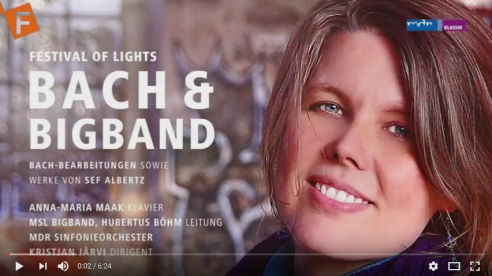 After her acclaimed success at the ‘MDR Festival of Lights’ in Leipzig, Anna-Maria Maak has released the production 'Resplendences around Bach' with world premiere recordings of the program presented in that occasion - a conceptual project conceived in conjunction with the Venezuelan-German composer Sef Albertz. 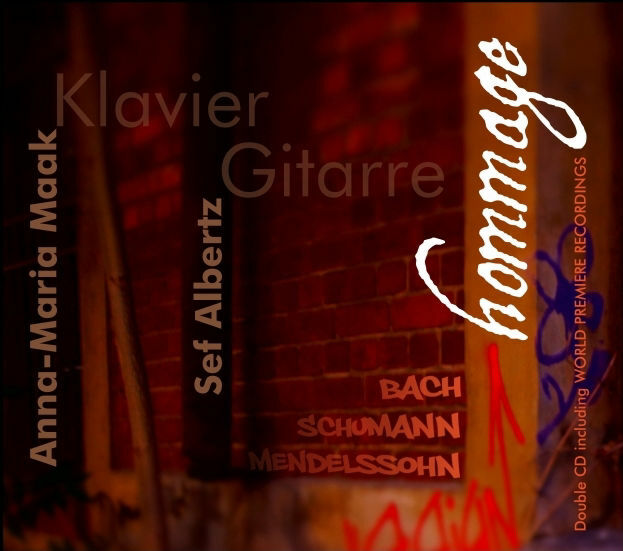 The original works and adaptations conceived for the album have been exclusively written for and dedicated to the pianist: a first idea of the deep and exciting collaboration, unique to this artist couple. The album has reached No. 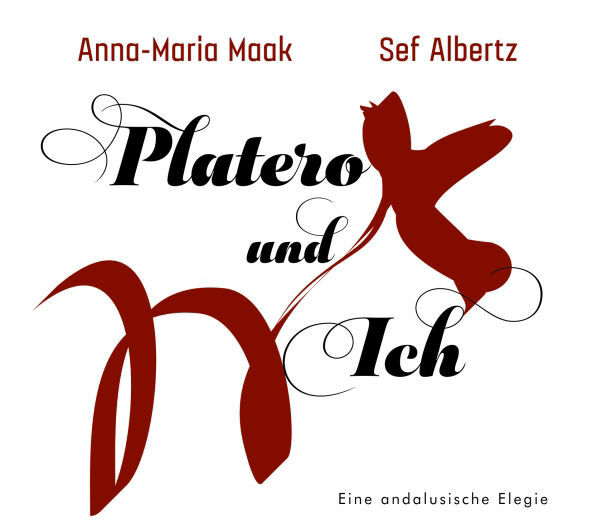 1 in the CHARTS iTunes and Soundcloud (Classical in Germany). 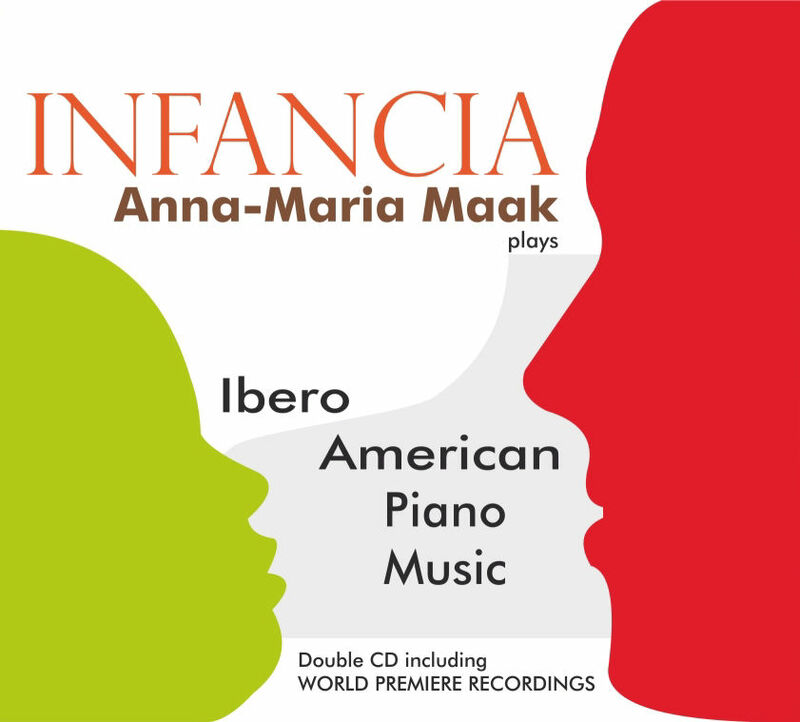 Her energetic and versatile spirit, her restlessness and artistic curiosity allow Anna-Maria Maak to have a multidimensional approach that inspires and allows her to discover new elements of musical interpretation and interaction with the public. The specialized critics certify “a careful interpretation up in the finest detail” (Diverdi Spain), not only of the great milestones of the pianistic repertoire but of exceptional new works and contemporary composers such as Luis de Pablo and Carlos Cruz de Castro from Spain or the Cuban Leo Brouwer. 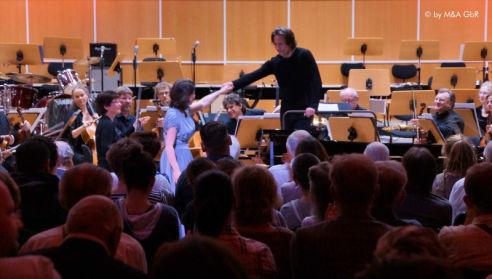 As an example of this, at the famous Gewandhaus in Leipzig, she performed the German premiere of 'Concertante do Imaginário' for piano and orchestra by the Brazilian Marlos Nobre. The eminent composer, himself an honored guest of the event, declared euphorically after the concert: "it has been a source of great satisfaction, naturally under the high level of musicianship and professionalism demonstrated by the pianist Anna-Maria Maak...a champion of the music from the Americas and Spain". Her concert career has taken her to many different European cities, to major events such as the famous ‘Ruhr Piano Festival’ and to artistic partnerships with the MDR Symphony Orchestra and conductor Kristjan Järvi. 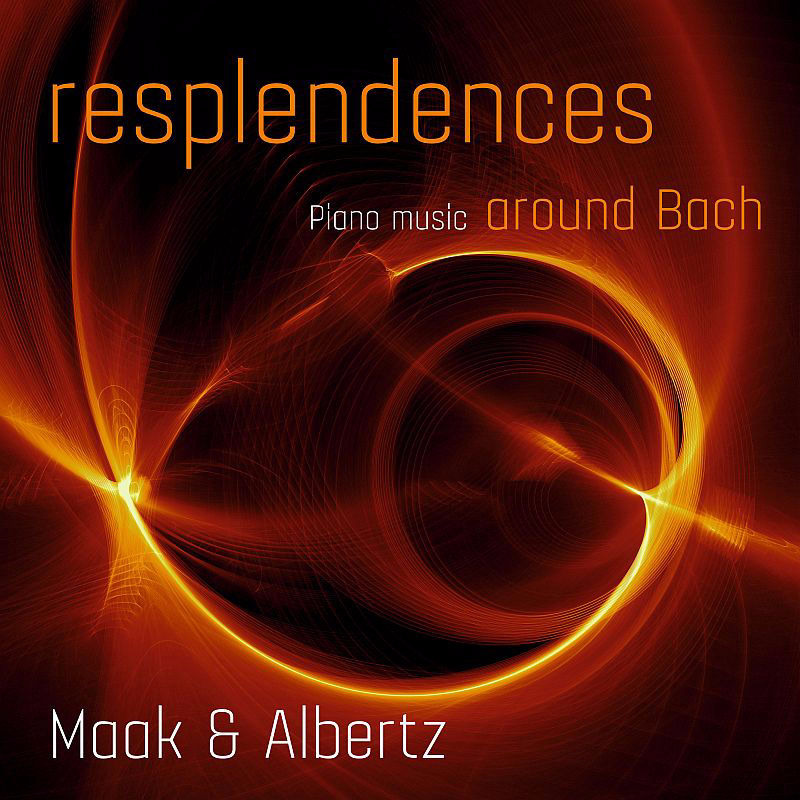 “a clever dramaturgy...with a mature concept ... a new way of the piano recital” (LVZ). German, Spanish, Russian or English. 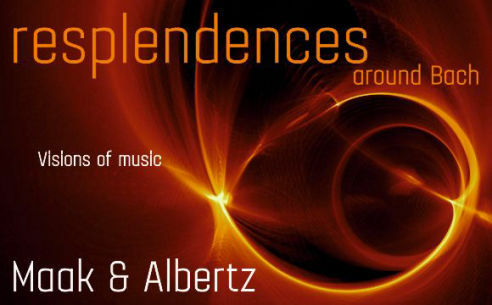 "A careful interpretation even in the finest detail"
"...'brilliant' piano music ... brilliantly played..."
Piano works by Sef Albertz.